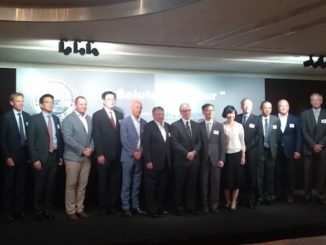 The Hong Kong Shipowners Association, the leading representative organization of Hong Kong’s maritime community, today, 14 November 2016, announced changes to its senior management personnel following an extensive review of long term succession planning. Arthur Bowring, who joined the HKSOA as a consultant in 1995 prior to becoming managing director in 1997, will retire as managing director on 30 November 2016 to take on a senior consultancy and advisory role with the Association. On 1 December 2016, following Mr Bowring’s retirement, Sandy Chan will be appointed managing director. Ms Chan has many years of senior management experience in various sectors, as a business consultant, former chief executive of the Hong Kong Estate Agents Authority and former principal assistant secretary for Economic Development in the HKSAR Government, specializing in strategic planning, policy analysis, trade negotiations and manpower development. 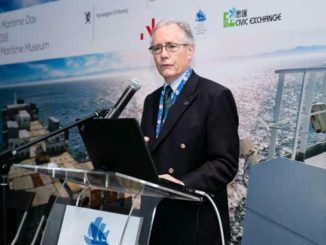 In addition to his role at the HKSOA, Mr Bowring is currently chairman of the Labour Affairs Committee of the International Chamber of Shipping, vice chairman of the Special Tripartite Committee of the ILO Maritime Labour Convention, 2006 and spokesperson for maritime employers at the International Labour Organization. He is chairman of the Maritime Services Training Board of the Hong Kong Vocational Training Council, and member of a number of Boards and Committees of the Hong Kong Government. Mr Bowring is a Council member of the Hong Kong International Arbitration Centre, and convenor of the Hong Kong Maritime Arbitration Group. 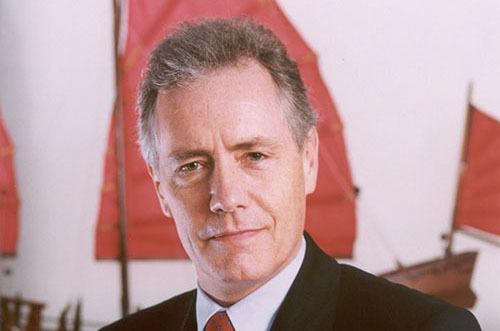 Mr Bowring is a Fellow of the Institute of Chartered Shipbrokers, the Nautical Institute, the Royal Institute of Navigation, the Royal Institution of Naval Architects, the Chartered Institute of Arbitrators and the Hong Kong Institute of Arbitrators, and a Member of the Hong Kong Mediation Council. He is an Arbitrator and Mediator for Shipping and Commercial disputes, and is a member of the Panel of Arbitrators maintained by the Hong Kong International Arbitration Centre, and a panel member of the Shenzhen Court of International Arbitration. 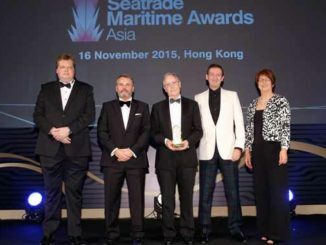 In 2014, Mr Bowring was awarded the Lloyd’s List Asia “Lifetime Achievement Award”, in 2015 he was awarded the Seatrade Maritime Asia “Contribution to the Development of the Hong Kong Maritime Cluster” award, and in 2016, he was conferred an Honorary Fellow of the Hong Kong Vocational Training Council.